Today, I had lunch in our campus cafeteria. The big crowds had yet to arrive, and I saw our Theater Director eating alone. I loaded up with my grilled cheese sandwich and french fries and sat at his table. We have had many conversations through the years, but I had never asked what everyone should ask a Theater Director. Who, in your opinion, is the greatest actor of all time? His immediate answer was Laurence Olivier. He also thinks that James Dean was a natural and that Marlon Brando tried too hard. When I asked about current actors, he said that Denzel Washington is at the top of the list along with Meryl Streep. Although, Streep probably gets nominated for awards when she should not because of who she is. It was an interesting conversation that delved into acting styles, acting teachers and the mistakes that he feels people have made with each. However, it got really interesting when he asked this question. Have I ever told you about my older brother? This is the story that followed. His older brother dropped out of college and went to Hollywood. He was a handsome guy with dark hair, green eyes and a great smile. In short, he fit the mold. Like most people, he struggled for work and was constantly being turned down at auditions. However, there was a time when everything clicked. He auditioned for a new television series and got the call. He had a role in the show. Unfortunately, he received another call from a friend with news that he did not want to hear. His name had come up, and he was going to receive his draft letter. The friend said that there was no way to stop it. If he wanted to get out of being drafted, then he had to immediately sign up for the National Guard. That meant giving up the role in the new television series. The decision was made. He turned down the role and went into training with the National Guard. The producers of the show replaced him with a slightly older actor who was beyond draft age. The television show was Rawhide. The role was Rowdy Yates. The replacement actor was Clint Eastwood. Our Theater Director’s brother returned home to Nashville, fell in love and got married. 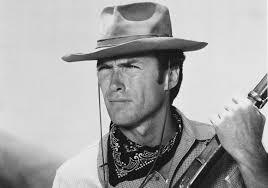 Clint went on to a modicum of fame. The date in the circle to the left is an important date in music history. On January 8, 1935, Elvis Presley was born in a shotgun house in Tupelo, Mississippi. I have written about Elvis before, so I won’t repeat myself. 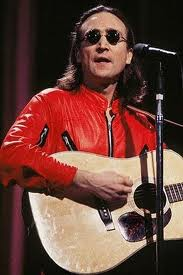 However, it struck me that he would be 77 years old if he had made it through the perils of fame and fortune. His health declined in the last few years, but, in the eyes of many, Elvis will be forever young. He is an icon frozen is time. Other famous people hold the same position in culture and history. They died young and remain their youthful selves in the minds of the people who remember them. Thinking about Elvis, I began to wonder how old some of those people would be today. 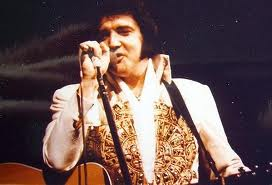 Elvis Presley died at the age of 42. He would be 78 if he was still alive. 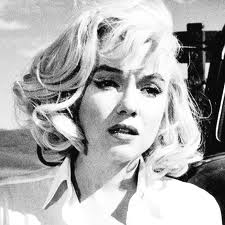 Marilyn Monroe died at the age of 36. She would be 86 if she was still alive. 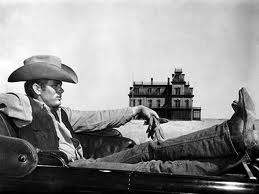 James Dean died at the age of 24. He would be 81 if he was still alive. 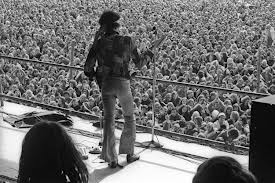 Jimi Hendrix died at the age of 27. He would be 70 if he was still alive. Martin Luther King, Jr. died at the age of 39. He would be 83 if he was still alive. 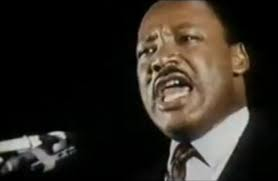 Martin Luther King, Jr.’s last speech. John Lennon died at the age of 40. He would be 72 if he was still alive. I wonder how the world would have been different if they had made it to old age. We will never know. Instead, they will remain forever young.